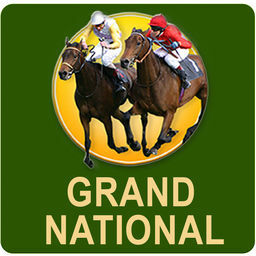 The Grand National is one of the biggest horse racing events of the year. Therefore, a lot of bettors who wager on the race are not people who bet often. As a result, many bettors fall into common traps when wagering on the race. These Grand National betting tips are meant to help you avoid pitfalls when wagering on the race. Also, learn some things that will help you place the best possible wagers before post time at Aintree. Should I Pay For Grand National Betting Tips? 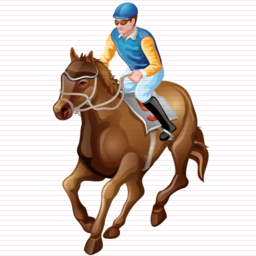 There are many different types of Grand National betting tips out there. Some have more credibility than others, which makes it up to you to determine which tips are which. Here, we will run down which components you should look for in tips that are of high quality. If Grand National 2019 tips do not include these pieces of information, you may want to avoid them. The Grand National is a handicap race, which means that plenty of horses have adversity to overcome. In an attempt to level the playing field, horses are assigned a weight handicap. Those extra weights can impact a horse’s ability to complete the course. Stamina and the ability to clear jumps are impacted by these handicaps. Obviously, the better a horse has performed with these handicaps in the past, the more likely they are to perform well at Aintree. Therefore, you should look for tips that include information on past handicap performances. Favourites are considered to be the most likely to win the Grand National and other races. However, blind loyalty to whoever the favourite is can be detrimental to a bettor. Similarly, a tipster who is overly dedicated to backing favourites may lack a depth of knowledge in the sport that would lead them to back other horses. This isn’t to say that you should seek out tips that blindly take underdogs. 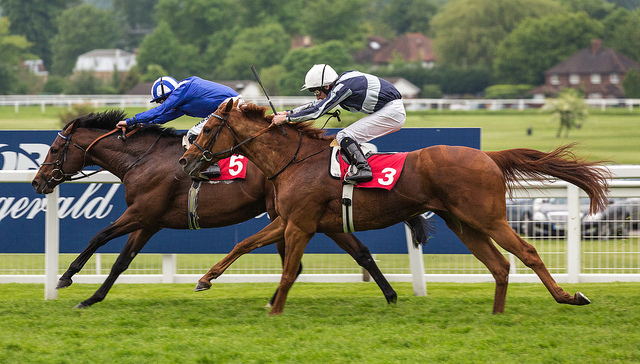 But finding a tipster who is able to back a variety of horses is often a sign that there is some credibility there. Form is so important in sports betting that it should go without saying that a tipster should include it in their analysis. This is especially true relative to a horse’s overall performance across their entire career. But it is important to evaluate that form in depth well beyond wins and losses as well. 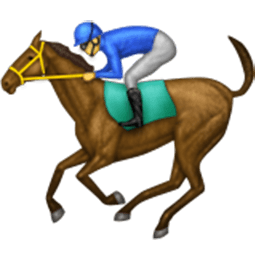 For example, knowing how a horse has done on different track conditions is a great step to take. Also, knowing how the horse runs on turf or in a steeplechase is a much better move than simply finding out whether or not they have been winning. 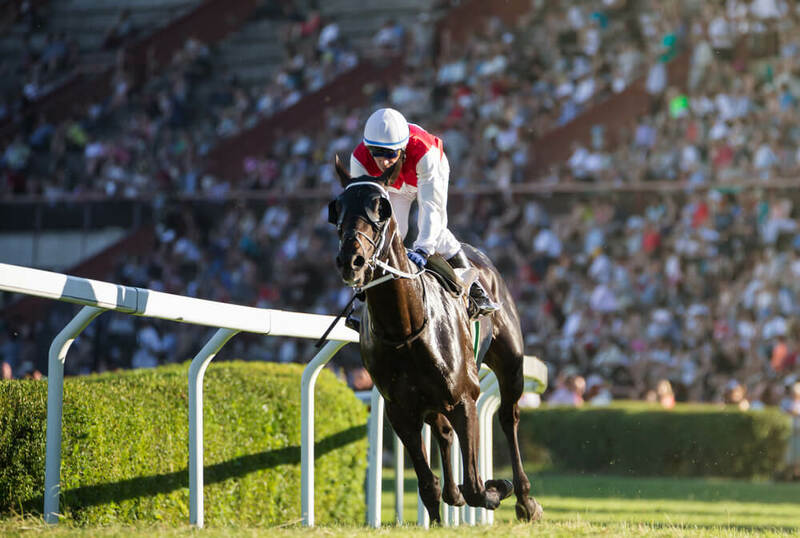 Another important component to evaluating a horse’s form is finding out what level of competition they have faced. All of the wins in the world are great, but if they are in low grade races they are not worth much. Also, finding out how a horse has done against its opponents in the Grand National is worth your time. Just like there are plenty of components to Grand National betting tips that should be observed, there are also plenty that should lead you to avoid a tip. Being observant is key to spotting tips that contain these subpar pieces of advice. As mentioned earlier, favourites are often designated as such for a reason. But too many bettors relying on the favourite will drive their odds down without any guarantee that they will win. A tipster that constantly picks favourites likely is not digging deep for information that would lead them to call races for a variety of competitors. Keeping track of a tipster’s long-term selections can help you identify such patterns and avoid relying on them in the future. Occasionally, exotic wagers are a fun way to give yourself a chance at huge profits. While bets like trifectas and superfectas can have a high yield, they often are hard to win in exchange for the big potential payouts. And while it is fun to place these bets, no tipsters should be offering you the advice to place too many of those bets. A reliance on exotics can make it clear that a tipster is trying to offset losing picks from elsewhere. Those exotics are not a long-term strategy for profits, which should be remembered whenever you view Grand National betting tips. Paying for betting tips is a debate that is hotly contested all of the time. On one side of the debate, some of these tipsters can be experts in their sports as they can make a living getting paid for their advice. On the other hand, paying for picks can make it even more difficult to be a long-term winner when wagering on sports. So which of these approaches is the correct one? There is no right or wrong answer when it comes to paying for tips. It all depends on a bettor’s personal preference. If they bet recreationally, they may not have a problem shelling out a little extra to increase their chances of winning. But bettors who want to take a shot at doing this at a high level may want to avoid it. That is because the amount they have to pay for tips will increase their required win rate in order to turn a profit. The math of it would suggest that you may want to avoid paying for tips. But, again, that decision is up to the individual bettor. Grand National betting tips come from a number of different sources. Some of those sources are of high quality, while others are less so. But if you do some critical thinking you can weed out the poor sources of information. From there, all you have to do is use the quality tips to make great wagers. Getting a second opinion on your bets can be a great idea if done correctly.